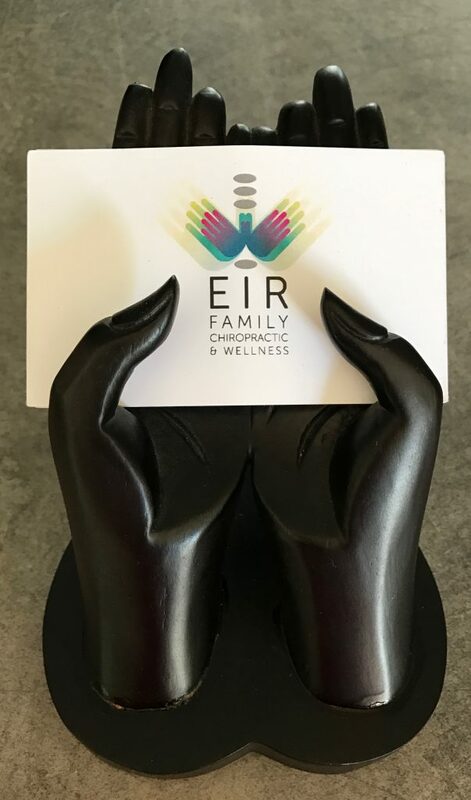 At Eir we are proud of our competitive prices and strive to make health care affordable for all families. We offer Concession Rates for all children, students, seniors, and Health Care Card holders. Chiropractic Care is covered by most private health insurers ‘extras’ policies. Please check with your health fund for further details. This means you can claim your rebate benefit on the spot and only pay the gap. Just remember to bring your card along. Veterans, TAC, Work Cover, Enhanced Primary Care Program - Contact us for more details.